Basket of 6 x 1 l, 25% alc. The juicy pears, grown in Croatia are full of taste and characteristic aroma. 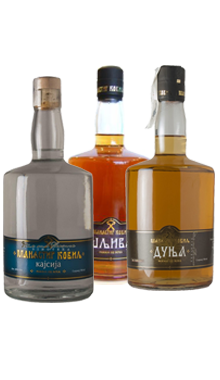 It is the traditional drink for ladies at weddings in the former Yugoslavia. This aromatic liqueur is an excellent accompaniment to cakes and other desserts at any time. Serve is chilled in small liqueur glasses. 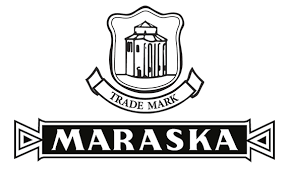 Maraska dd is one of the most famous modern Croatian companies. It has a long and glorious tradition in the production of alcoholic and non-alcoholic beverages of various types and flavors. More than five centuries of experience and tradition..